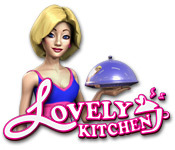 Download Mac Lovely Kitchen Game Windows 7 Games! Since she was a little girl, Mary has dreamt of running and owning her very own Lovely Kitchen! 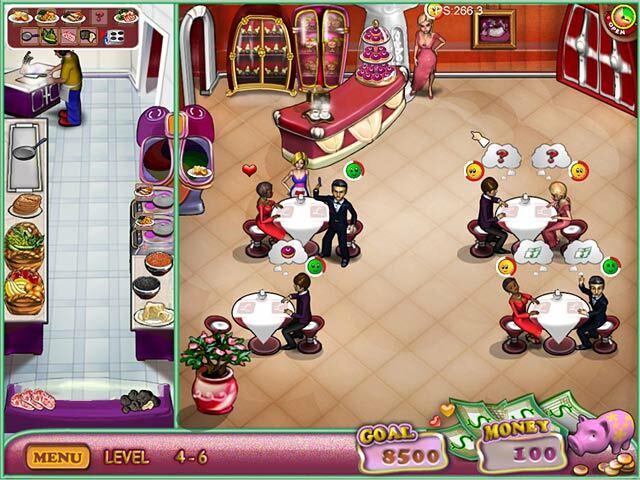 Now, she is ready to make this dream come true, and has opened up her very own restaurant. 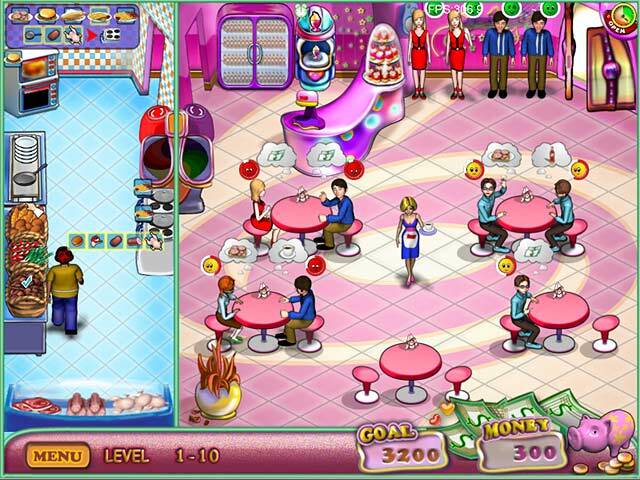 Help Mary create a successful restaurant by serving up delicious meals in a timely manner, and making sure each customer leaves content. 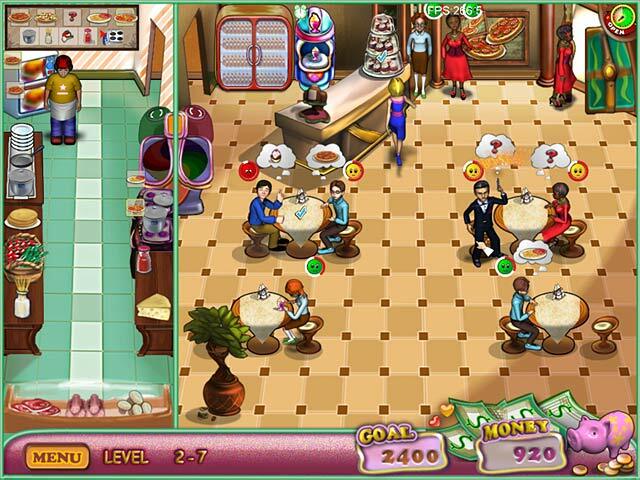 Upgrade your restaurant’s décor and equipment to make an extremely Lovely Kitchen in this fast-paced Time Management game!